When I was pregnant with my second baby, I often visualized my ideal birth. I wanted to go into labor in the evening, labor throughout the night, and then give birth at some point the next day. I’m a believer in the power of our thoughts because my birth could not have been more ideal. It was my dream birth. I put my toddler to bed the night before my due date, kissed her, and said goodnight. Then, I started having contractions soon afterwards. My husband was asleep. I let him rest so that he would have energy to help me later in labor. 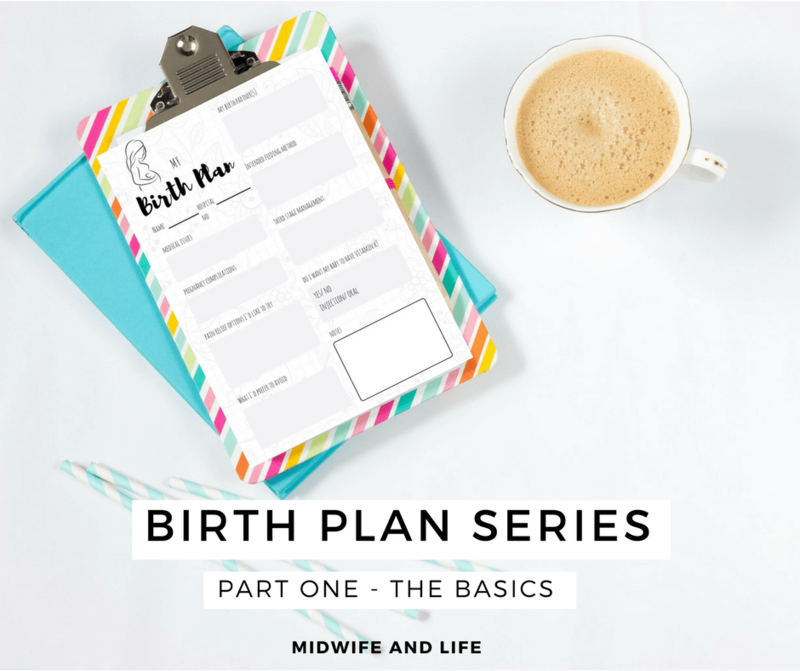 When I started moaning through contractions, my husband woke up and told me I should call the midwife and doula. I gave them a heads up that I was in early labor but wanted to get some sleep before going to the birth center. After I got off the phone, my husband and I talked, joked, and laughed together. “My cervix is getting huge” we would say with our best Donald Trump impersonation voice (we had recently heard a birth story where a woman dilated quickly saying this phrase in labor). We nearly woke up our toddler because we were laughing so loud. Eventually, my husband went back to sleep and I slept for an hour before contractions woke me up again. I decided to go take a shower because being in the water sounded nice. As I walked to the bathroom, I stared out the window. Moonlight bounced off the big flakes of February snow falling from the sky. It was so peaceful. I smiled and thought, this is a beautiful night to have a baby. We drove through blizzard conditions and saw several cars go off the road on the way in. At one point, my husband was squeezing my hand harder than I was his because he was concentrating on the road so hard. But at last, we made it to the birth center! When we got there, I had to stop and get down on my hands and knees in the middle of the entryway during a contraction. Once we got into the birth room, it felt good to settle in. I labored by the fire, got in and out of the shower, and my doula and husband gave me a massage. It felt like I was in a spa. I have never been so relaxed. When my midwife checked me, I was already at 5 cm. Because I had so much amniotic fluid, she told me it was time to break my water so that the baby’s head would engage. But, she had to break it slowly because they didn’t want the umbilical cord to come down past the baby’s head. I later found out that if the cord went past his head, that would mean a trip to the hospital and an emergency C-section. I am so thankful for a skilled and knowledgeable midwife who was able to avoid a dangerous situation. I was in good hands! After the midwife carefully broke my water, I hopped back in the shower to do the hibiclens wash (I had tested positive for group B strep but opted to do the wash because I’m allergic to penicillin). In the shower, I started feeling the urge to push. 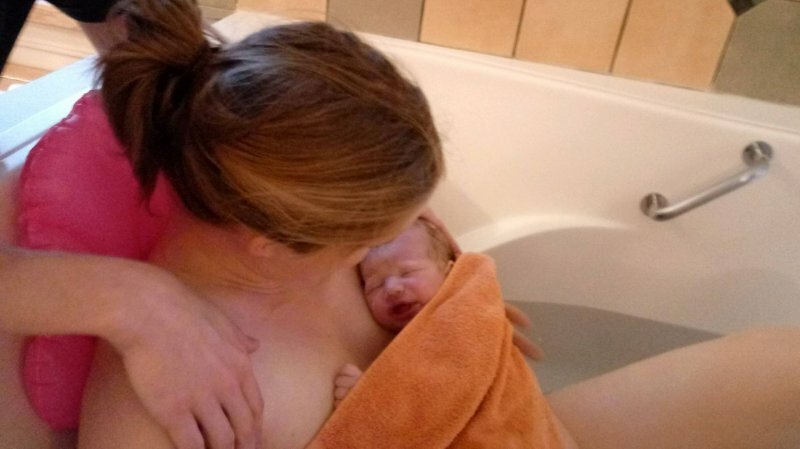 Knowing that I wanted a water birth, the midwife suggested that I get in the tub. 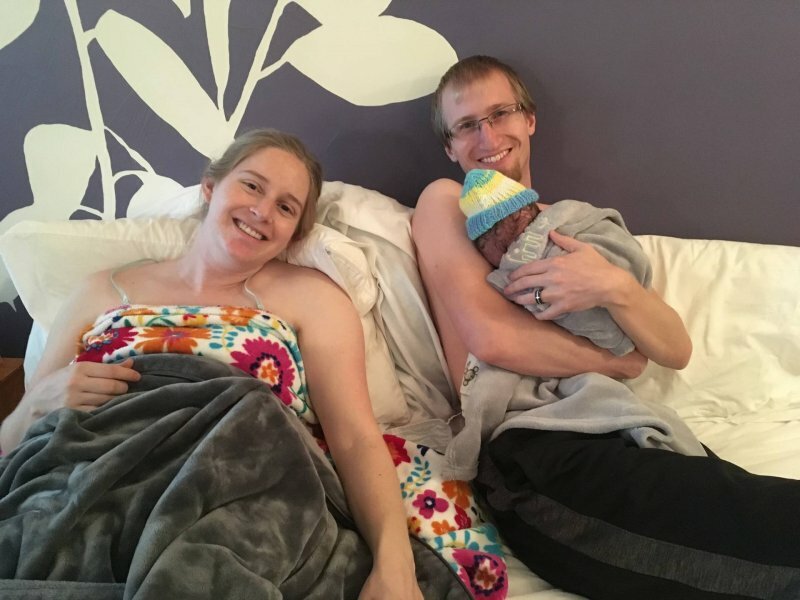 I pushed for only thirty minutes before our son was born. Zachariah Kai made his smooth entrance into this world at 8:50am on his due date. He was nearly 8 pounds and twenty inches long! At first, when they put him on my chest, he wasn’t breathing. They put him on a tray and had to give him several puffs of oxygen. Somehow, I felt peace during this time and knew deep down that he would be just fine. He soon started screaming and the room erupted with his powerful voice. Once again, I was thankful for a skilled birth team who knew exactly what to do to care for me and my baby. The magical hour after his birth was wonderful. We laid in bed, I nursed our son, and the midwife did a placenta show and tell for us. 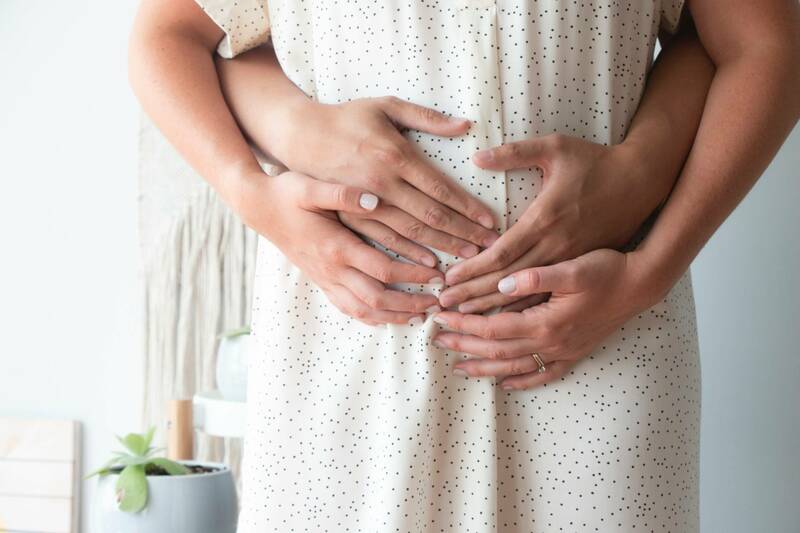 I had wanted to encapsulate my placenta and was devastated when I tested positive for group B strep because it meant that placenta encapsulation was no longer an option. 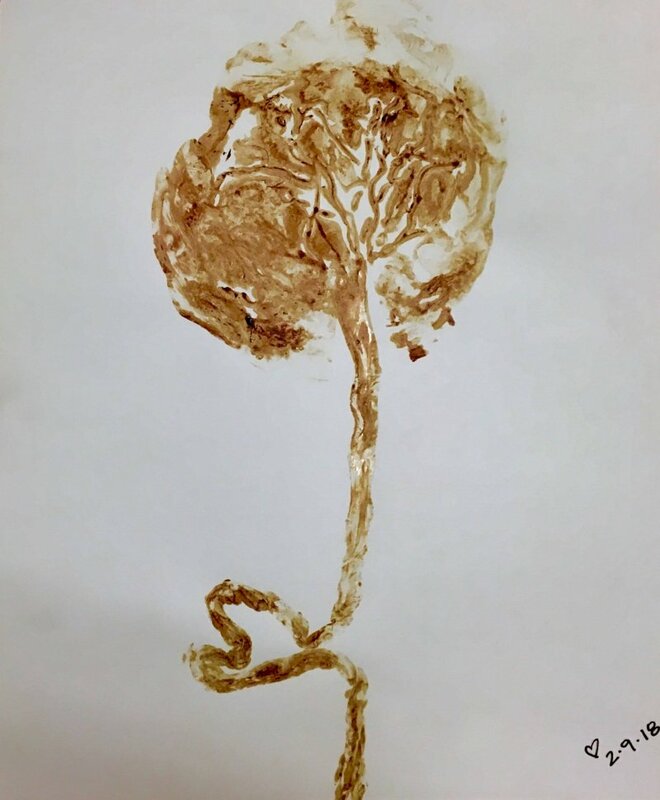 But, my doula made me a gorgeous placenta print to commemorate the amazing and beautiful way my body created an organ that sustained life inside of me for nine months. I will treasure it always. 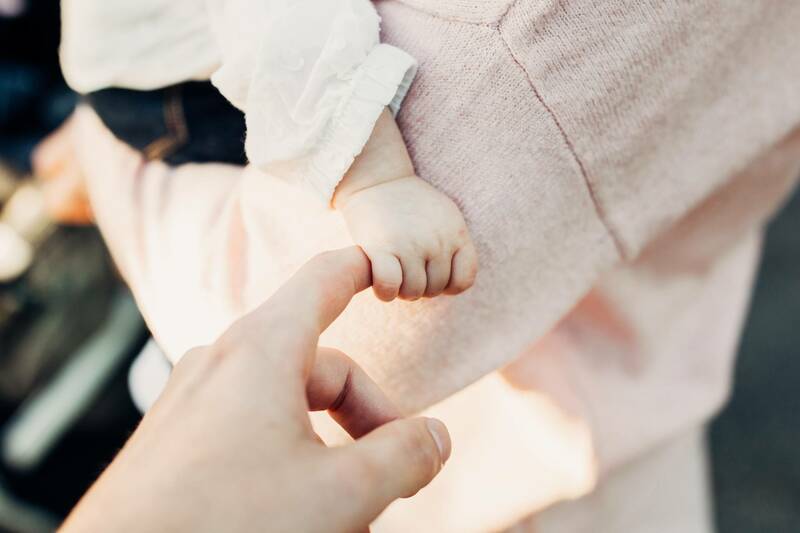 Throughout the entire labor, I never felt pain or wanted an epidural. 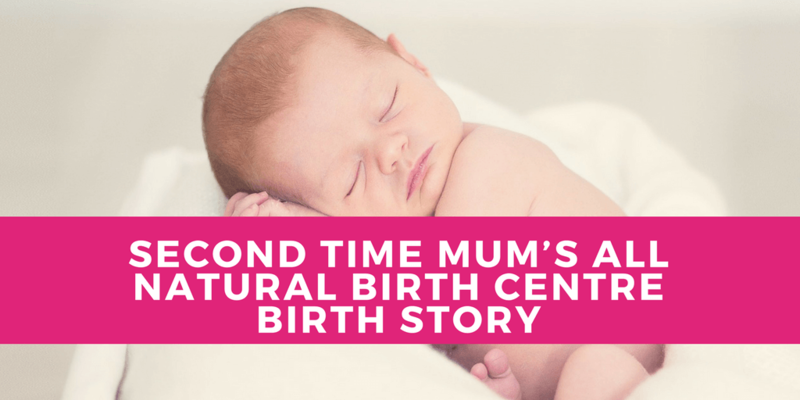 The contractions felt intense at times but never painful. 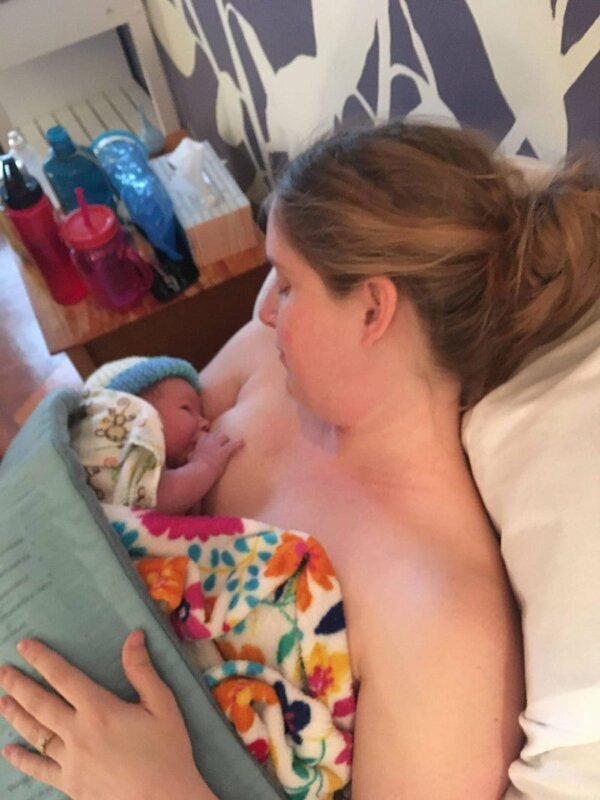 I am so grateful for a beautiful, natural, and pain-free birth experience.